Borneo Tour Specialists, has been specialising in tours to Borneo (Sarawak, Sabah and Kalimantan) for nearly 20 years. They were arranging tours in the days before Borneo had started to become a popular place to visit. They have gained the respect of the people they work with in Borneo. 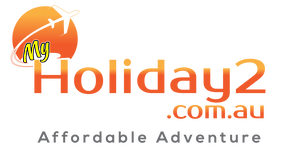 Malaysia Holidays are the experts in travel to Malaysia. Offers hard-working volunteers to create a sustainable, progressive and effective project with Orang Utans at the Matang Wildlife Center next to Kubah National Park, Kuching Or immersed in tribal life, whilst working towards the conservation of magnificent orang utans in Batang Ai, Sri Aman. Ferry Lane, London, N17 9NF.